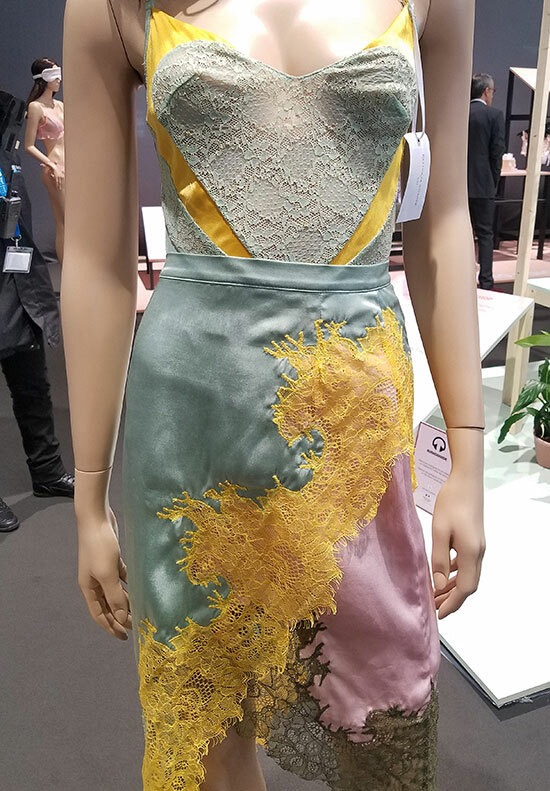 Today’s exposé is a testimony to the Fall 2019 style direction that was on display at the recent Salon International de la Lingerie, Eurovet’s premiere European Intimate Apparel show. 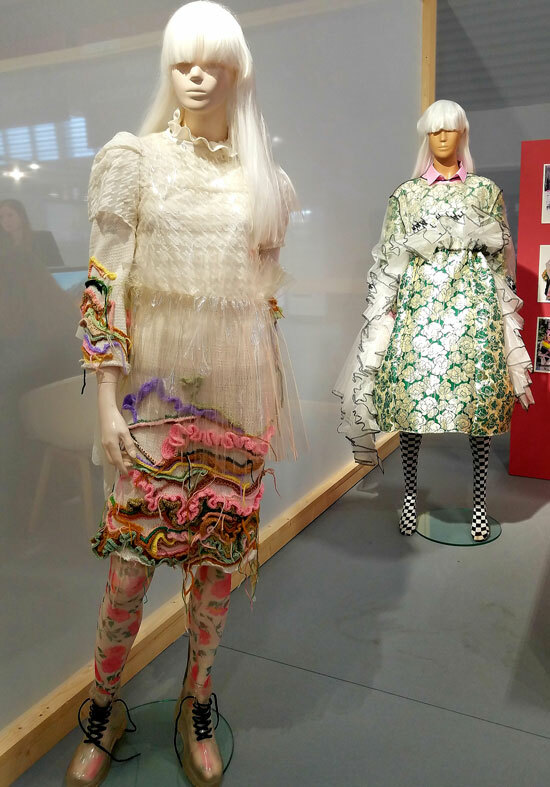 This exposition was all about the brands, their products and the vision seeded at Interfilère last year. 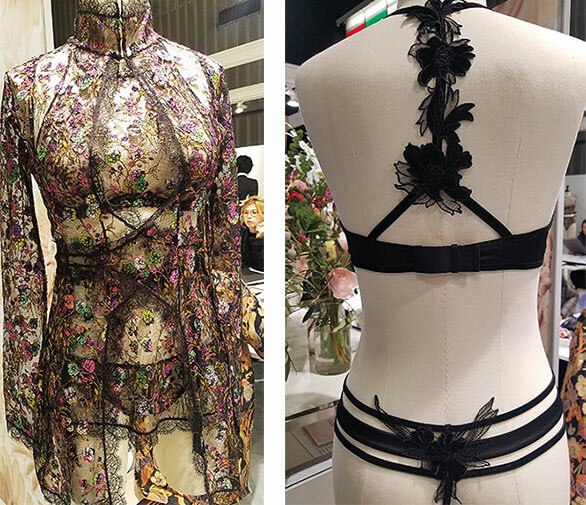 In 2018 we spoke of the emerging focus on the body “more as a subject and less as an object”. I remind you of this message because one year later this statement has been embraced more emphatically as cultural shifts have placed the importance of female empowerment on center stage. Two opposing codes of pleasure have emerged (thank you Jos Berry for this concise explanation.) The first is a need for decency, authenticity and preservation of heritage. The second is all about breaking the rules. In the process the dichotomy of this message has enabled multiple design themes to percolate. 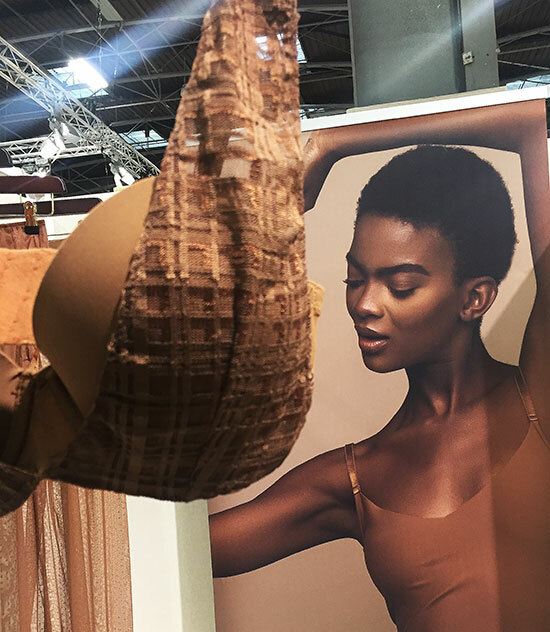 In last week’s editorial I pinpointed some of the movements that are shaping creative decisions throughout the lingerie industry. But here, it’s the design element on which I want to focus. Bralettes and Bodywear were dominant shapes. 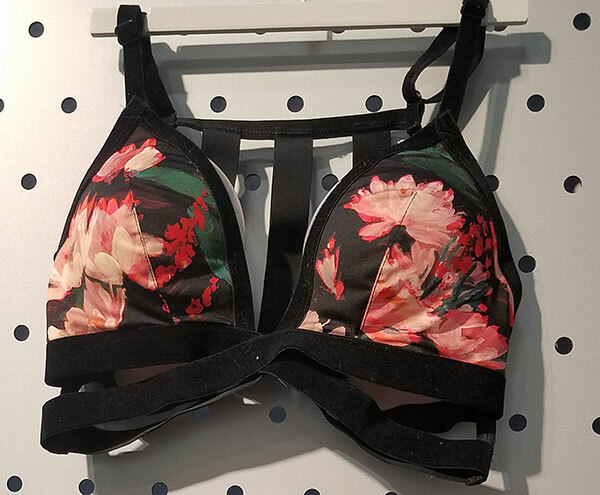 As a result, wirefree bras have surged. 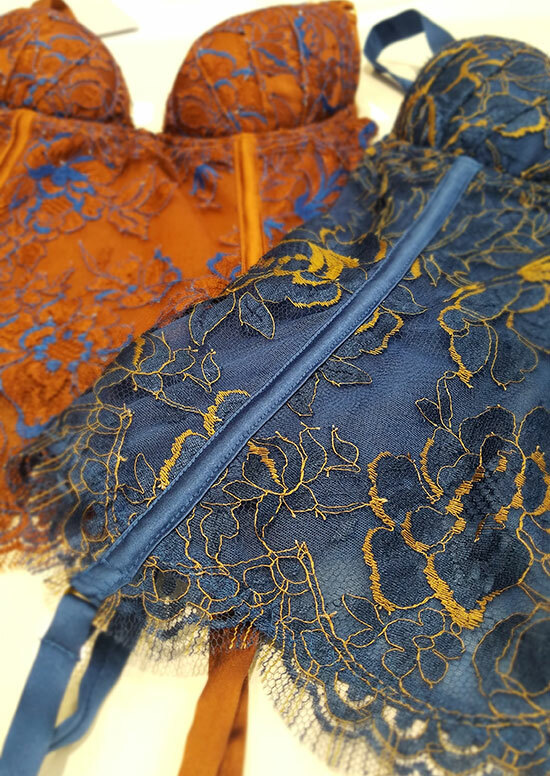 This classification of intimates was front and center on every line I reviewed. 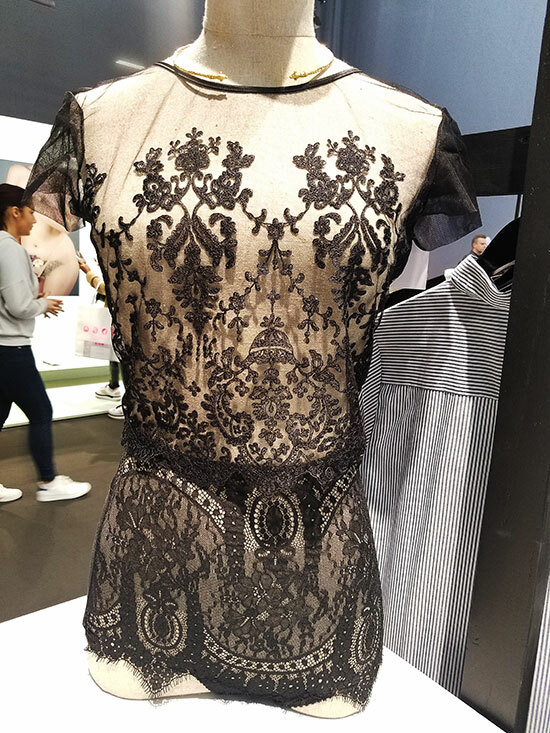 Add to this the plunge neckline in many underwire styles and the lack of “push” in bra construction, and it is clear that the natural body and comfort are paramount. One critical point is the continued growth of larger cups and the increase of plus sizes in many foundation lines. Curvy has entered the mainstream. I was also, acutely aware of the influence of dancewear. 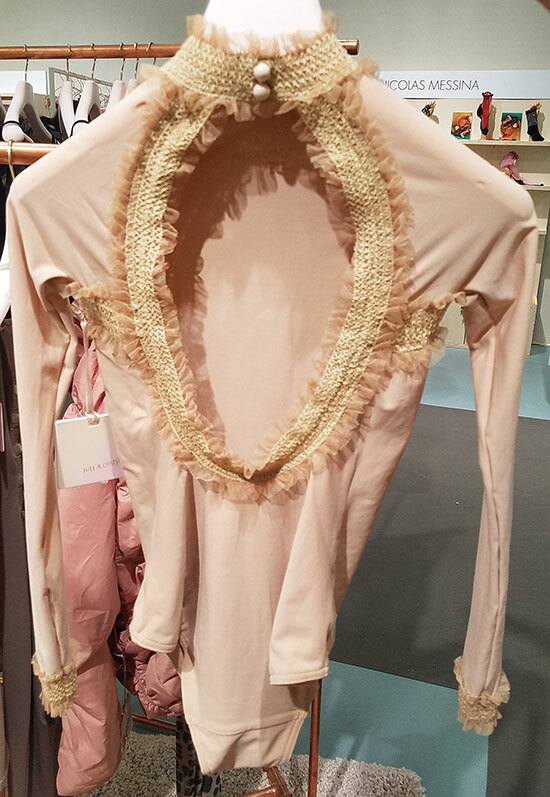 I am certain it is inspired by the increase of intimates in street apparel. One example is the innovative brand, Just a Corpse. Coupled with that is the impact of sport on intimate shapes. 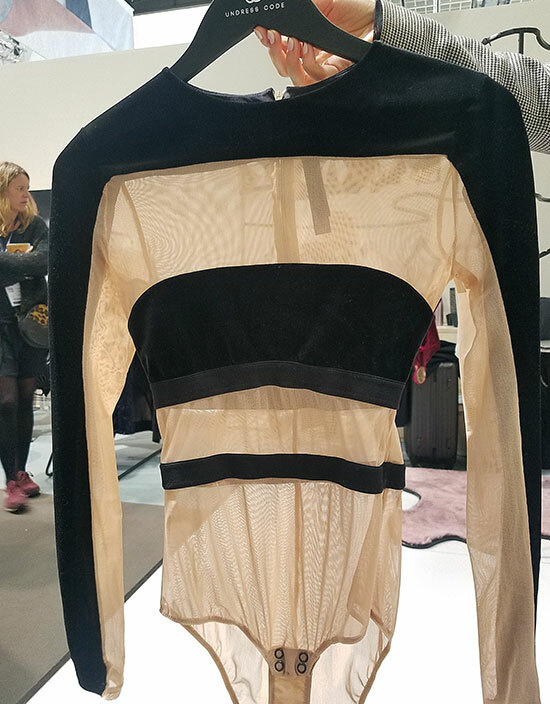 Garments are engineered with linear elements that contribute to an architectural and graphic visual statement. 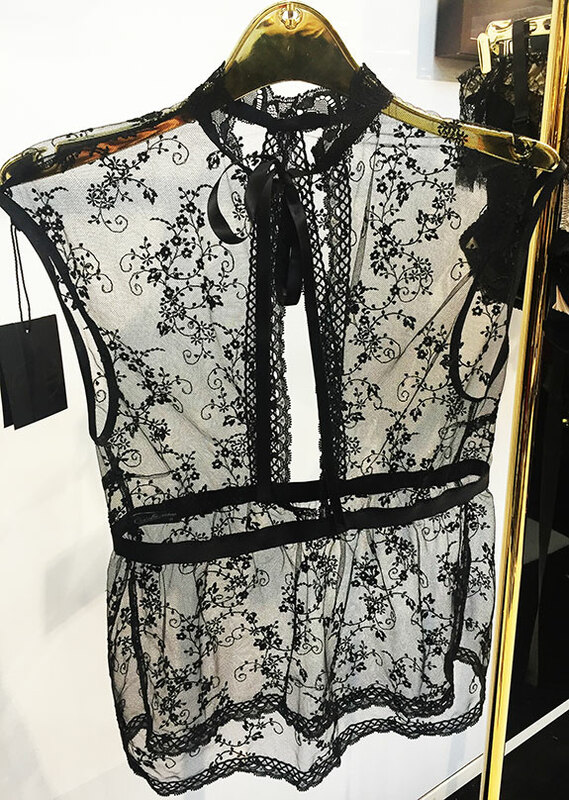 But lightness prevails as designers juxtapose laces, nets, power mesh, and sheer fabrics into their designs. Large abstract florals prints, particularly roses and of course,embroidery. 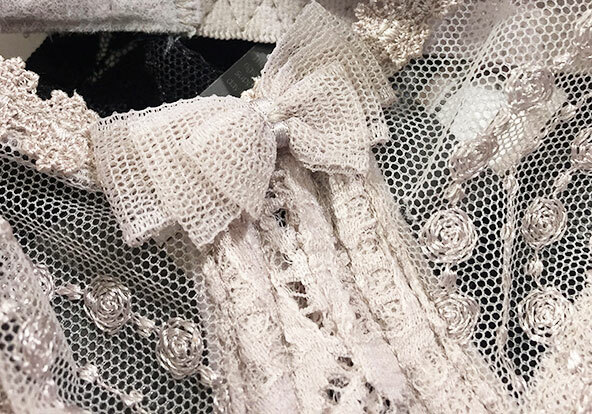 Embroidery and Guipure are integrated into construction as well as applied as a detail. 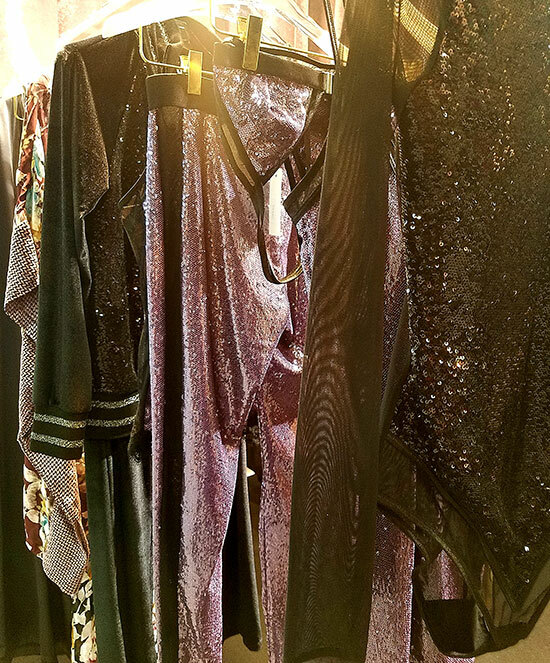 Leather, latex, velvet, metallic surfaces, and lurex were an interesting counterpoint to lightness. It’s all about mixing it all up. 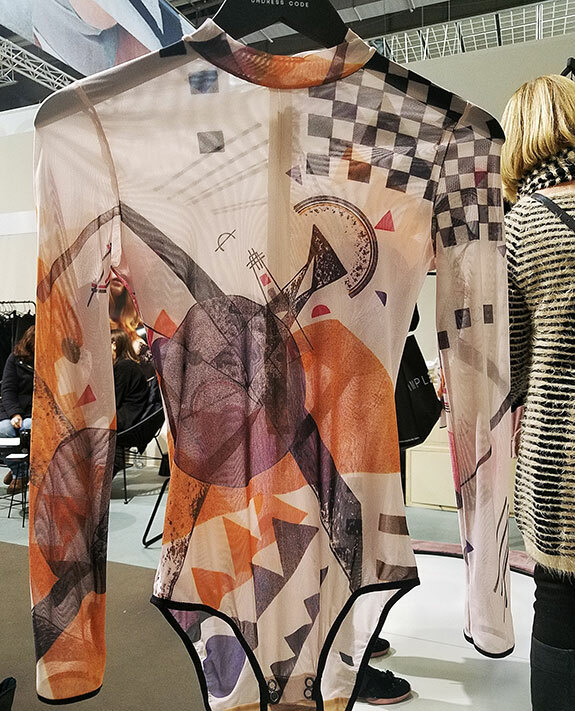 There was also interesting shaping elements, loungewear and a major statement about natural comfort and design simplicity, expressed best by Chantelle’s Soft Stretch collection. But most of these categories are better expressed in North America. So I will save them for my New York Curve recap. As for color, every shade of pink and red, the usual precancel of blue, watery pastels and most exciting; earthen shades including yellow and greens. After editing several hundred photos, there are still over 70 shown here. In the end, the major message is the invincible woman, every facet of her, feminine and fierce, finally finding her voice. Precious, powerful, persistent and positive, she is rock and ballet and a pantheon of energy. She is indomitable.